Our newest DVD! order today! 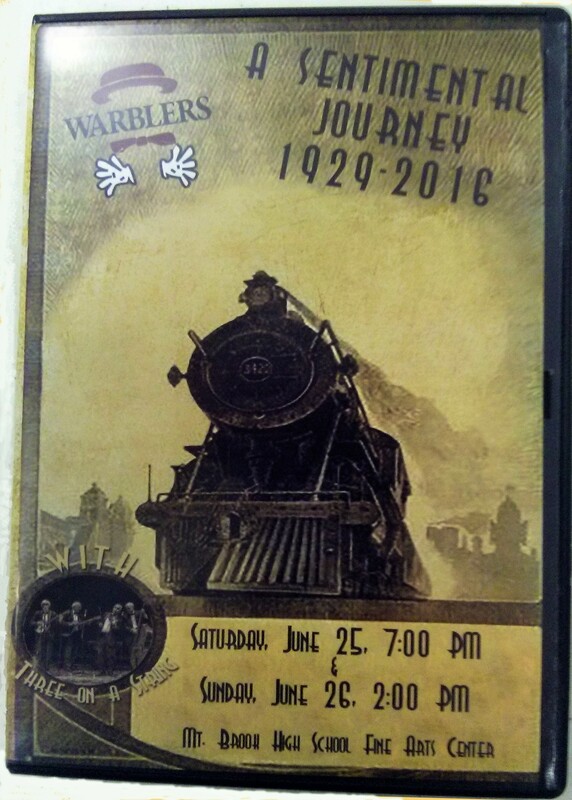 Our 2016 show "Sentimental Journey" is now being offered on DVD and on audio CD- click the red link above to order one today!